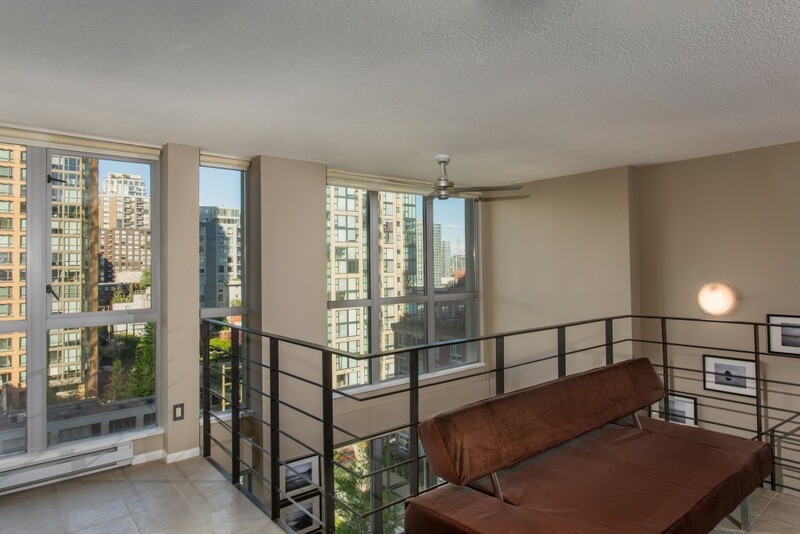 Beautiful LOFT living in sought after Metropolis in the heart of Yaletown. 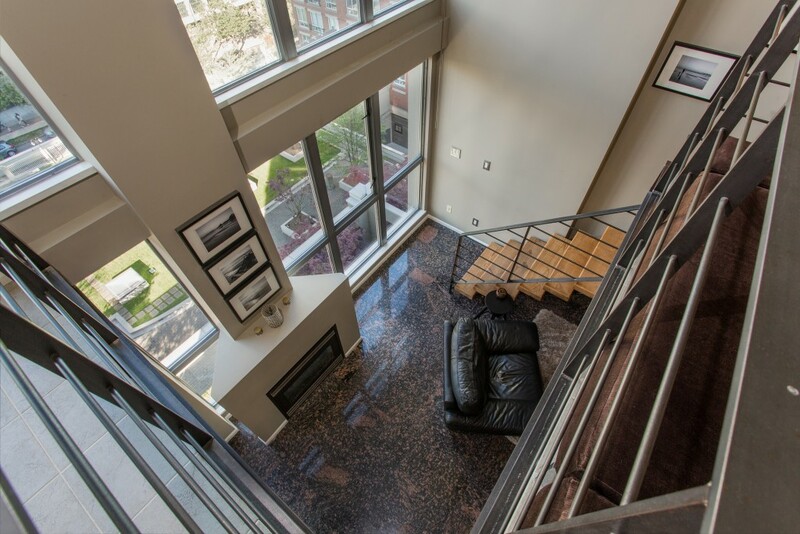 If you love double height lofts with protected park views and every convenience steps from your door, welcome home! 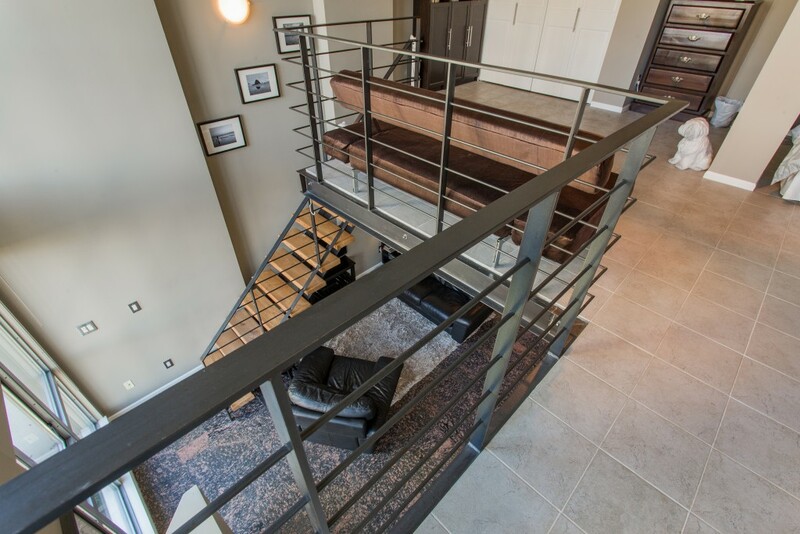 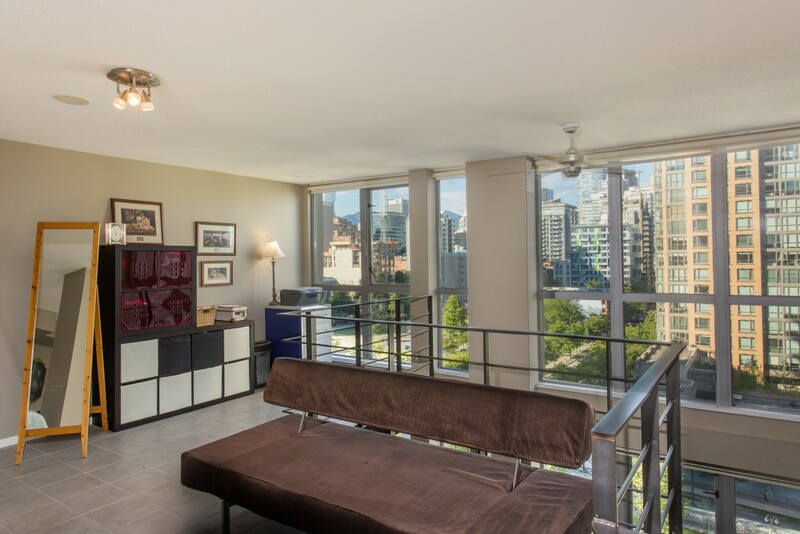 Over 850 square feet of living space with a HUGE master suite, walk in closet, and 16′ floor to ceiling windows. 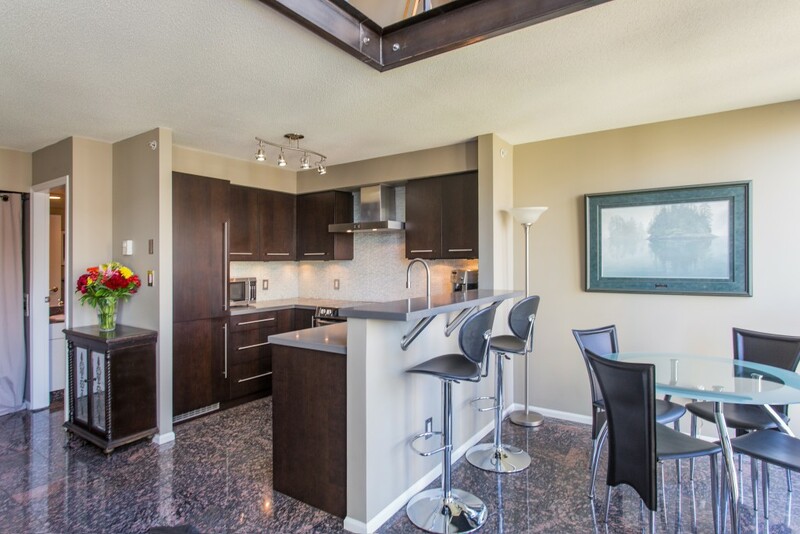 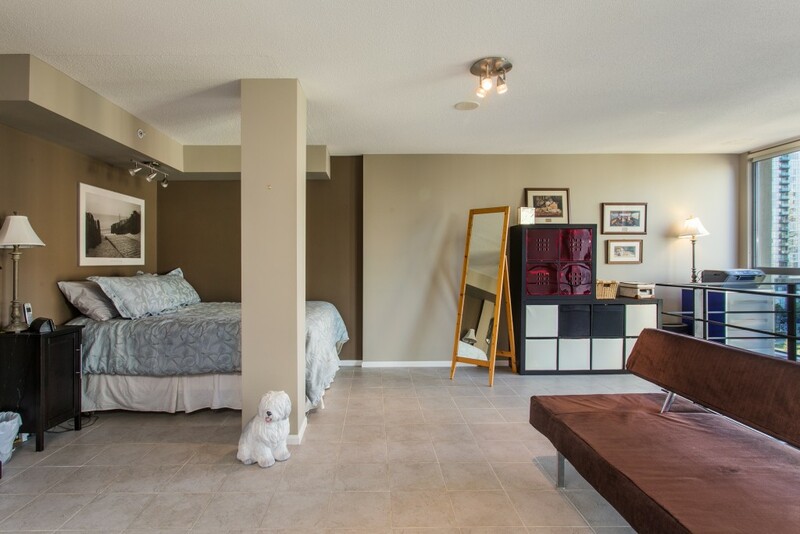 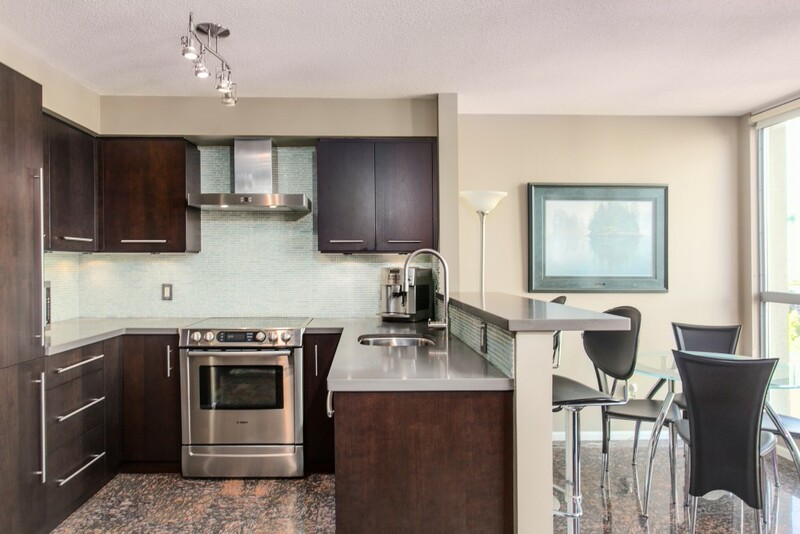 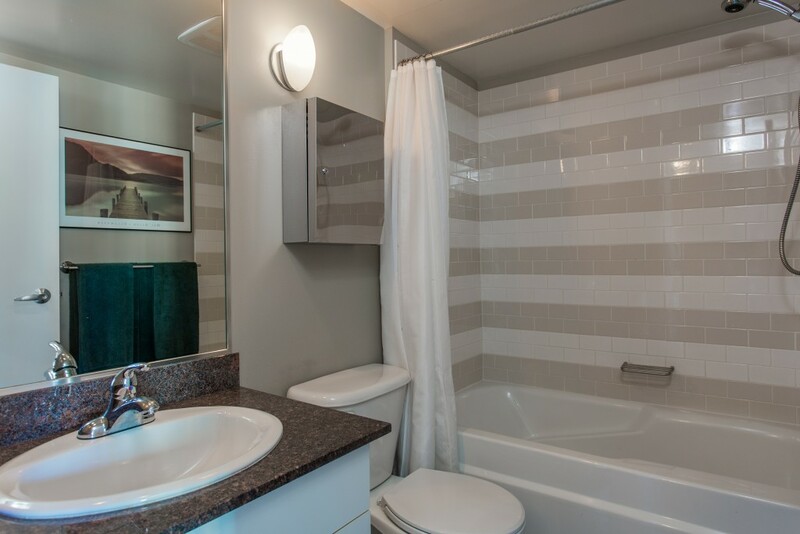 This renovated suite is modern, cozy & in IMMACULATE condition. 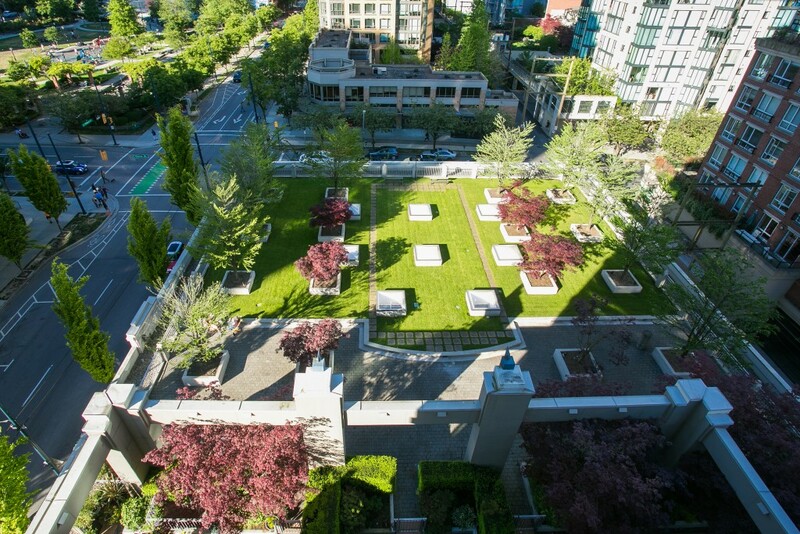 Working from home isn’t so bad with the spacious den/office overlooking the adjacent roof garden and Emery Barnes park with tons of natural light pouring in to add doses of inspiration. 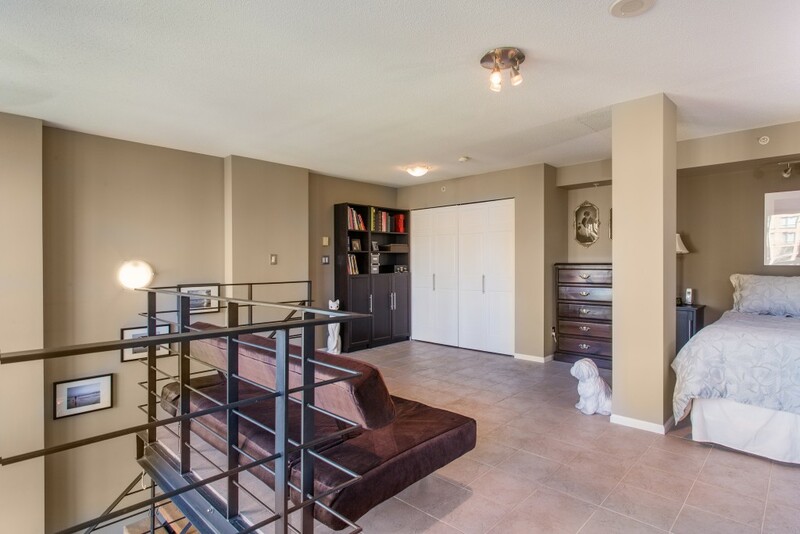 1 parking stall included and pets/rentals allowed. 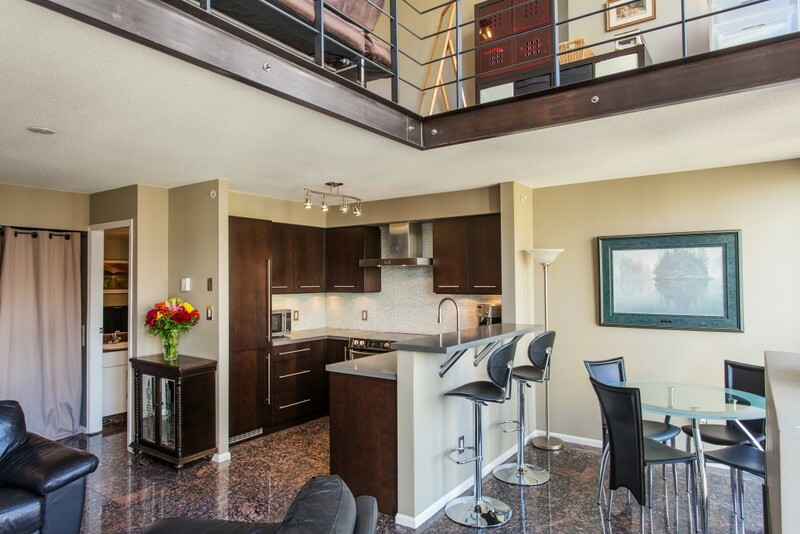 Choices market below and trendy cafes, restaurants, & shopping around the corner. 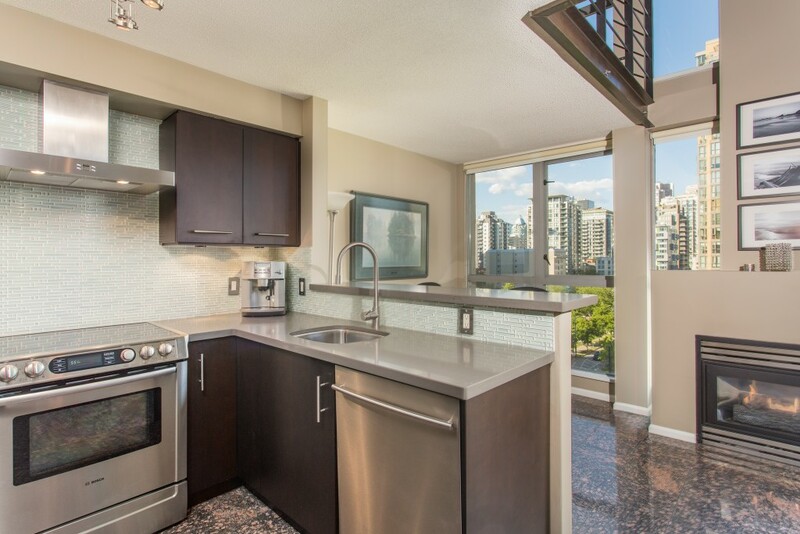 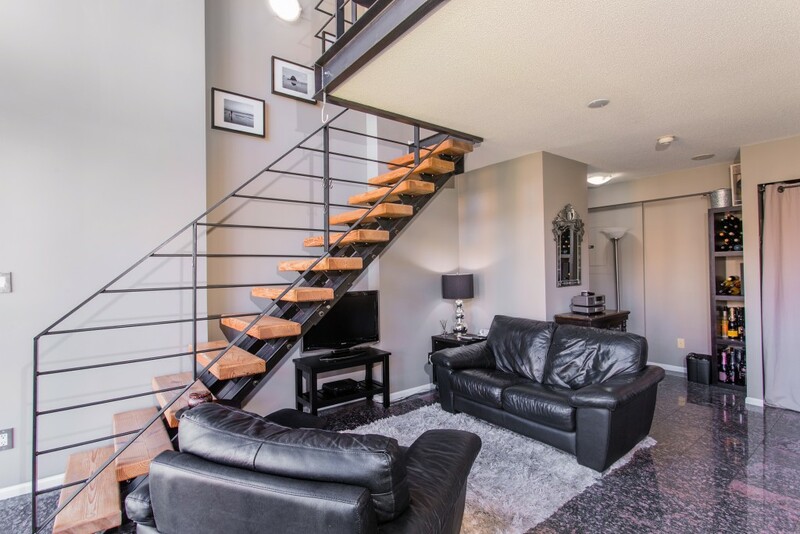 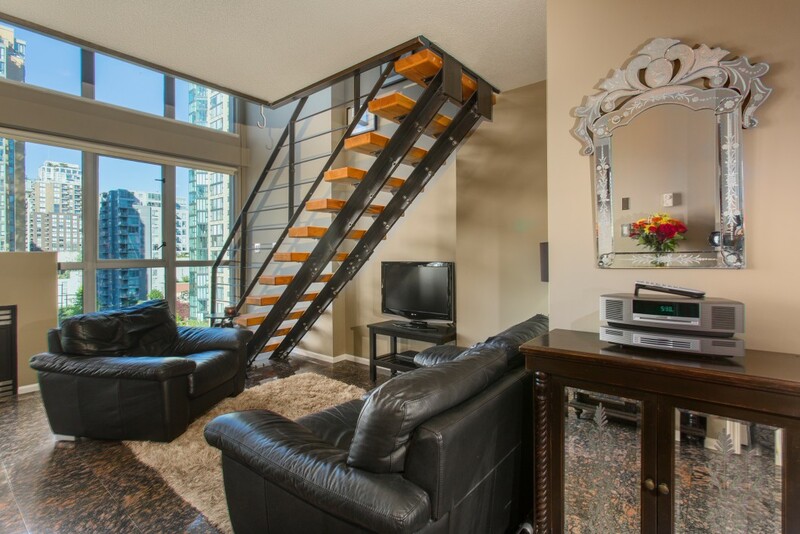 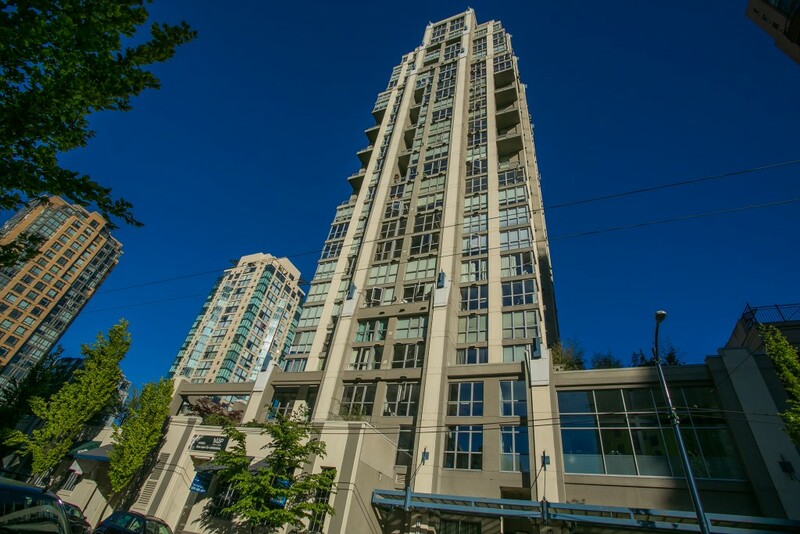 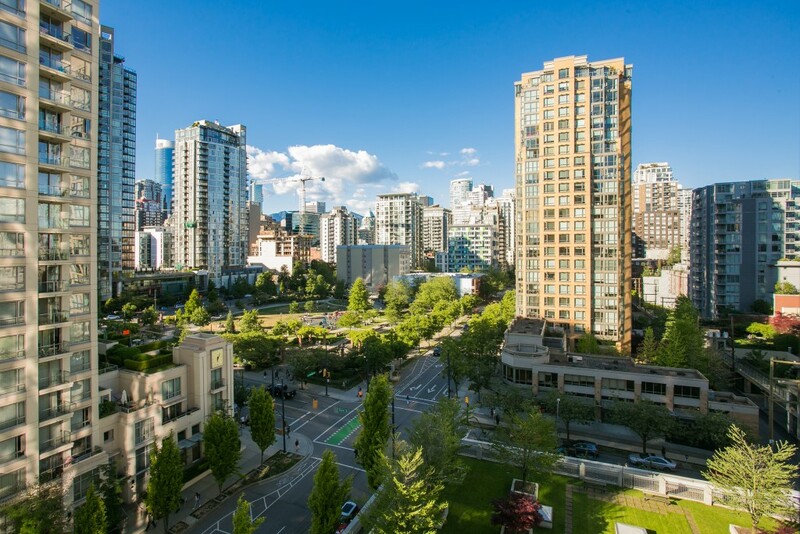 A must see and an enviable Yaletown address!